Ensure you don't spill another drop on your interiors! 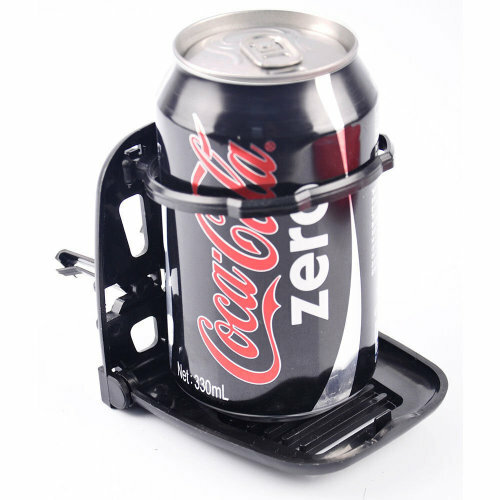 Say goodbye to the stress of trying to stay hydrated on-the-go: promising to hold cups and cans alike with ease, this Folding Car Beverage Holder is bound to become your new favourite travel companion! Switch to cold air to keep your beverages cool - how useful! How do I stay refreshed without the stress? 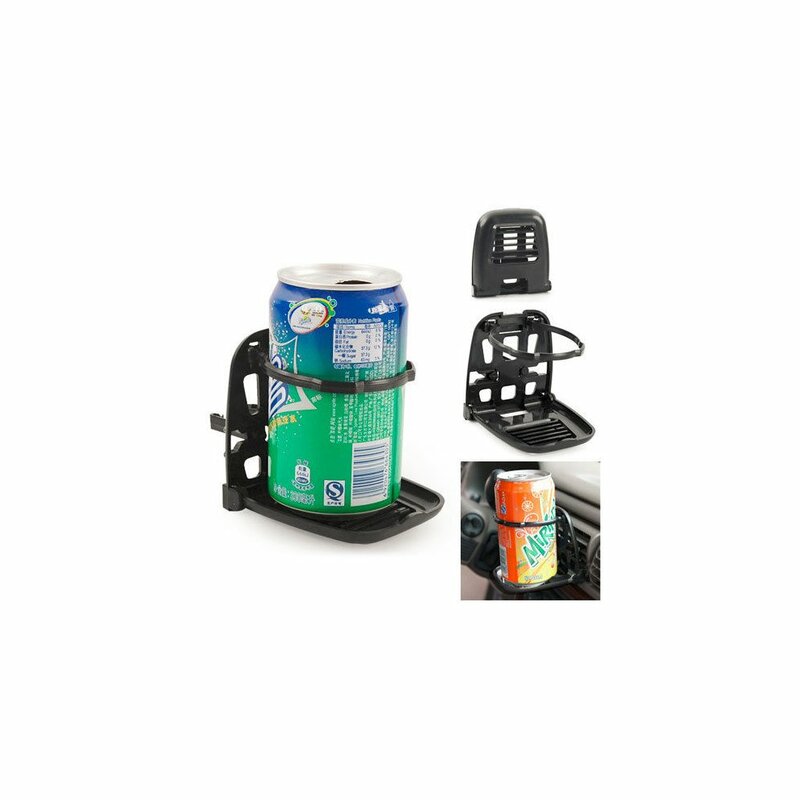 Simply pull the allocated chucks into the drinks holder, then place in your air conditioning vent before adjusting the tabs on the bottom to ensure the perfect fit.